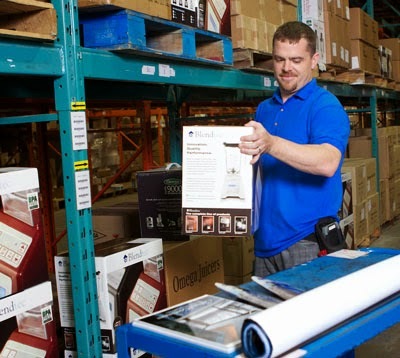 Inapak offers a variety of fulfillment services from our Oakville, ON, Canada facility. 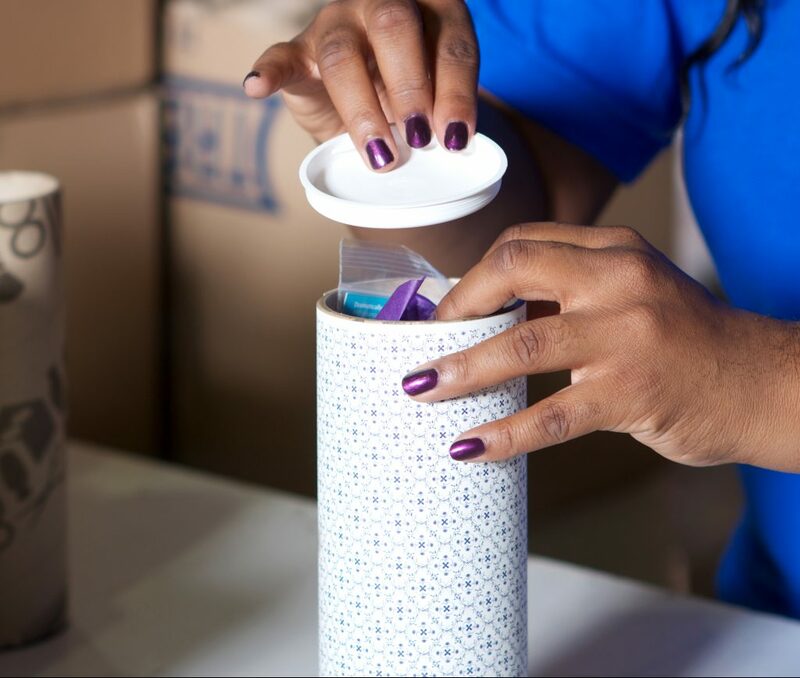 Whether your needs are small, large, short term or long term, Inapak has the fulfillment services solution for you. We make it easy for you to monitor your inventory levels and order status online through our web portal. See your stock levels and service details from anywhere you’re connected! Order fulfillment and pick/pack services on behalf of many companies, usually shipped within 24 hours. Access Order fulfillment progress and complete order details at any time through secure access to Inapak’s own Online Order Desk. 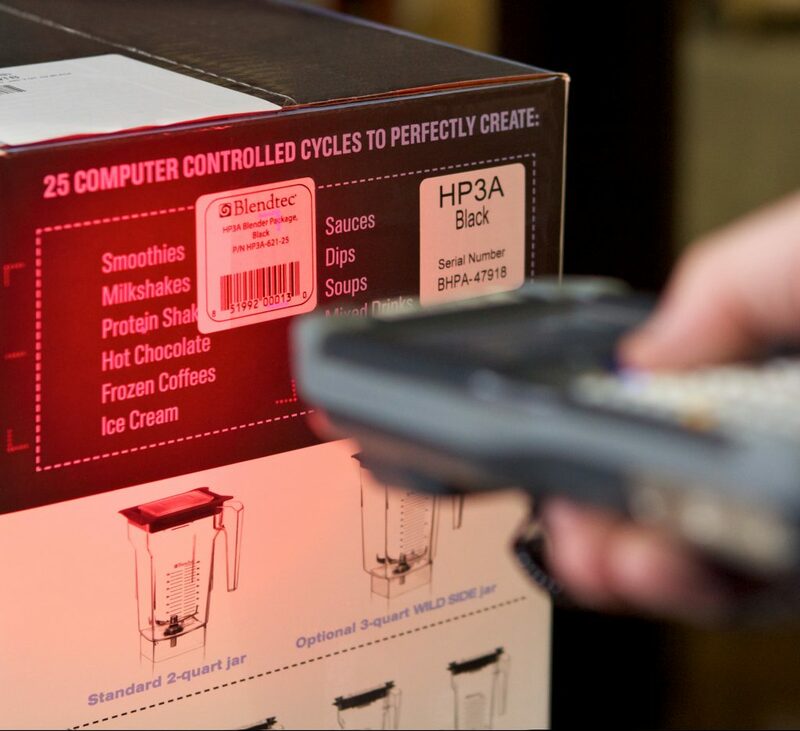 24 hour turn-around on order fulfillment- same day service available.